Why Do an Electrical Panel Upgrade in Your Home? A customer recently called Gulfstar wanting to do an electrical panel upgrade to replace his old fused panel with new, updated equipment using modern circuit breakers – in other words, a switch from the old, screw-in fuses to the new, flip-style, resettable circuit breakers. The added stress of this customer’s insurance company threatening to drop his coverage made this job particularly urgent, but we got there within 24 hours and got the job done quickly and efficiently… Gulfstar saves the day! 1. Satisfy your homeowner’s insurance provider. Modern circuit breakers not only indicate when a circuit has tripped, but they allow the circuit to be reset quickly and easily. 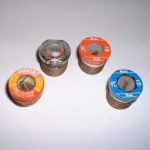 This is unlike older fuse-style electrical panels which require fumbling around in the dark to find the fuse which has blown and needs to be replaced. 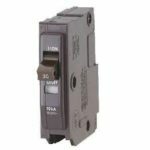 Newer circuit breakers have the advantage of being easily reset without having to replace them. Further, most older panels are “maxed out” on available spaces to add additional electrical devices to a residence. We see this all too often when a newer A/C system or a kitchen upgrade is underway and the old style panel has no room to accomodate the new power demands. A new panel will not only provide improved protection for all of the existing circuits, but it will also allow for expansion of the electrical capabilities in your home as your family’s electrical demands grow. 3. Breathe easy with improved safety protocols. Modern circuit breaker-style panels provide the most up-to-date fire and shock safety hazards available. Older style panels are ripe with recalls and failures to provide adequate protection leading to fires and serious injury. Newer circuit breaker panels are highly regulated and tested to provide the best safety and protection against shock and fire hazards to ensure you and your family stay safe. Certain electrical terms can seem confusing without a proper explanation and definition for each. Here are just a few key definitions for important electrical words that might help you to understand panel changes and general home electricity a little better. 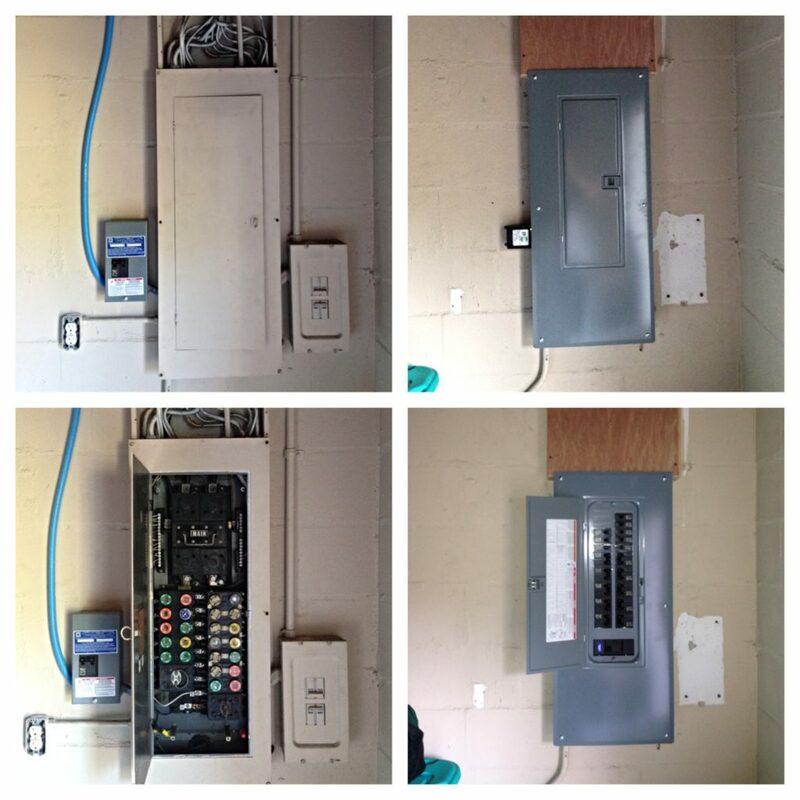 Electrical Panel: The main distribution center of electricity in your home. The panel usually has individual fuses or circuit breakers that provide protection against electric shock and the overheating of wires that lead to electrical outlets and large appliances. Upon a major failure in an appliance (or its wiring) being used, the circuit breaker or fuse “trips,” causing the electricity to that device to be automatically shut off, thus rendering it safe.